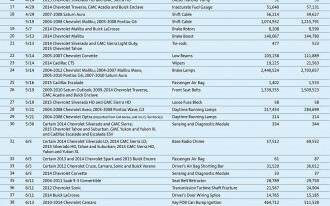 GM has a number of fixes lined up for other recalled vehicles, including replacement of the entire ignition switch and an insert that minimizes the swing and pull of key rings on car keys while vehicles are in motion. 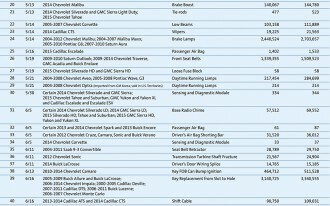 Earlier Cadillac models can be fixed with such an insert, but keys for 2008 - 2013 models already have a small hole, yet GM has found that they remain susceptible to unintended rotation. 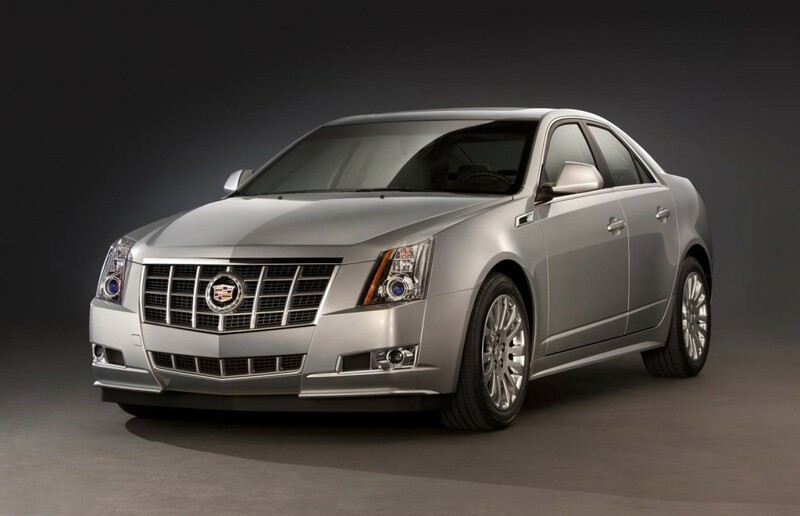 GM spokesperson Alan Adler says that the automaker is looking for one solution that will repair all the Cadillacs on its recall list. And so, according to Reuters, GM has contacted used car dealerships across the country, ordering them to halt all sales of the CTS and SRX. Until a unified solution is found -- or until GM decides that that approach is unfeasible -- the stop-sale will likely remain in effect. 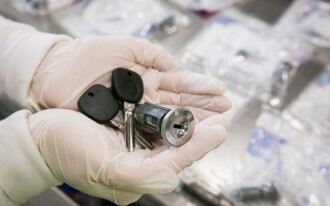 In the meantime, if you own one of these Cadillac vehicles, GM encourages you to remove the key from any key ring or key chain and use only the key when operating the vehicle. GM also asks that owners adjust their seats and steering columns to minimize the chance that the driver's knee might accidentally bump the key while the vehicle is in operation.